Millions of people suffer from premature hair loss and we have the solution for you. We offer a wide range of full hair replacements. 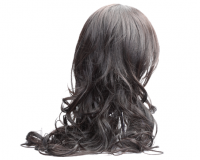 We specialize in wigs made from natural human hair as well as synthetic hair. At Esquire, we shall go over the differences between the two options and find the right choice for you. It is more affordable and easy to care for. Very high quality synthetic hair is very hard to discern from real hair. Natural human hair is the most natural looking and lasts longer. It requires more care but offers a greater versatility to styling and can be cut. For those of you experiencing hair loss due to alopecia, chemotherapy treatments or radiation we guarantee you will not have that “wiggy” look with a custom replacement created just for you with the appropriate density, texture and color. We offer many flattering styles which look and feel completely natural. We understand your concerns and issues with hair loss and are available for a free consultation. We are proud of our huge selection and we are confident that we have the right full hair replacement for you! 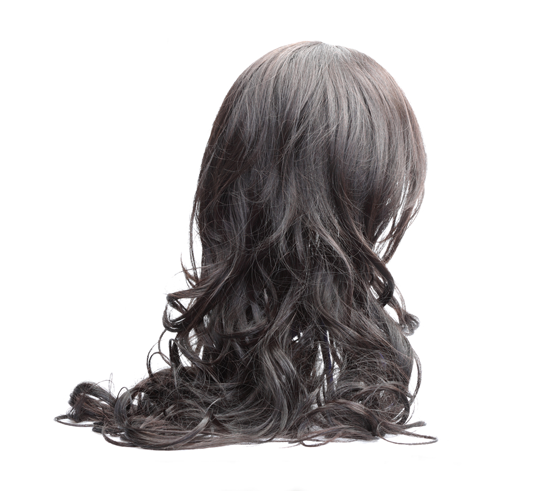 We offer high quality wigs in Montreal. Please contact us for further information.